Alright guys, now in case you don't know, the long much awaited android P First Public Beta update is finally out and trending, came with a lot of ground breaking features which we already discussed in a former post.. And you can see it here. Now even with all those plenty features available, one thing i bet you still don't know about is that this update isn't or wasn't made available for everyone or every smart phone out there. Google is only pushing the update to selected android smart phones which are listed out below. So if your device isn't listed, well i can't do much for you but to say i'm sorry, and you're gonna wait until the final update begins to roll out.. So here's the list.. 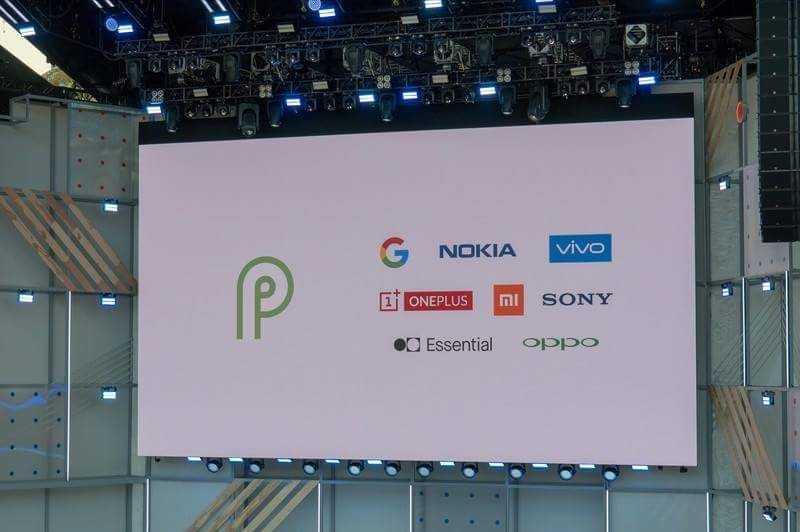 So guys, i'm sorry to say but those are the only smart phones that supports the Android P Public Beta Update for now, we can't tell for now if more devices will be added to list, but trust us, cause as soon as we get more info, we'll be updating this article immediately.. So make sure to subscribe to our newsletter to get notified of the updates, who knows, maybe your device might be among.. So please share this article using any of the various social media icons below, and see you on the next one.. bye.